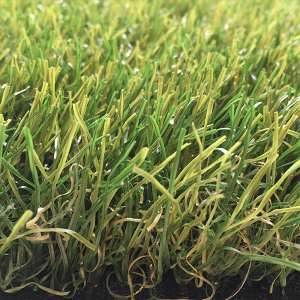 The fibres are close together so the artificial grass looks extra lush. 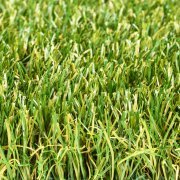 A natural yellow brownish colour gives this artificial grass a warm, late summer look. 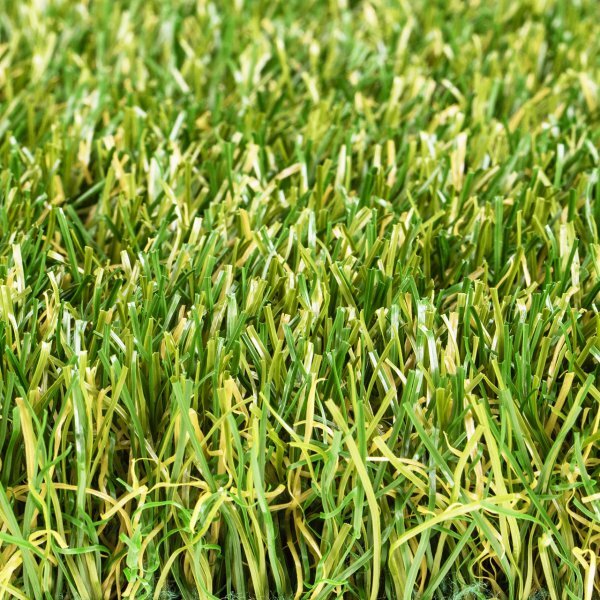 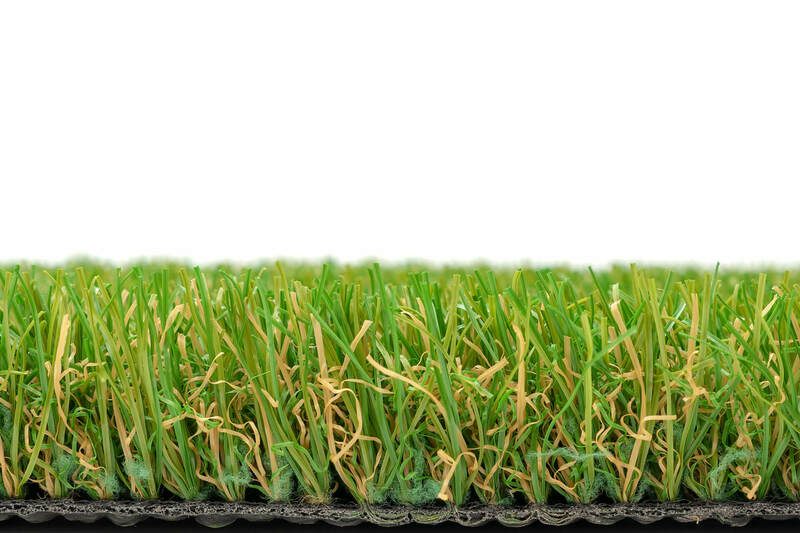 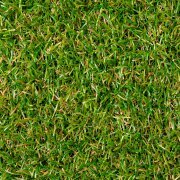 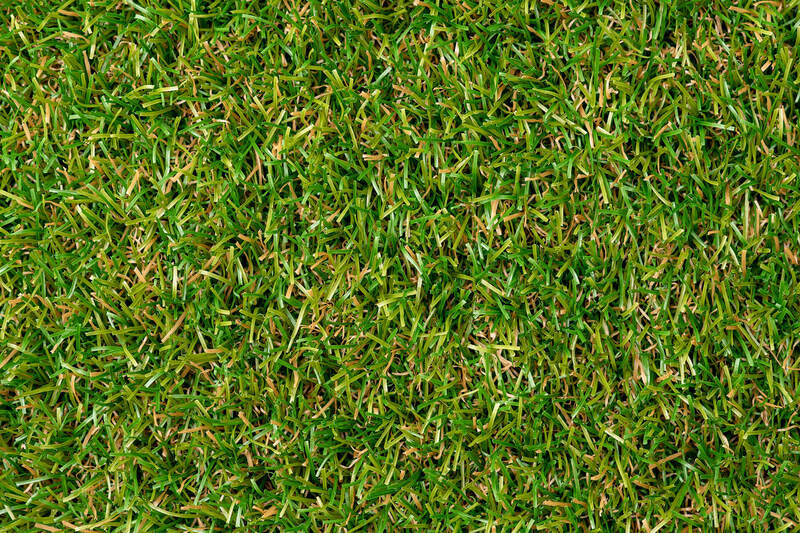 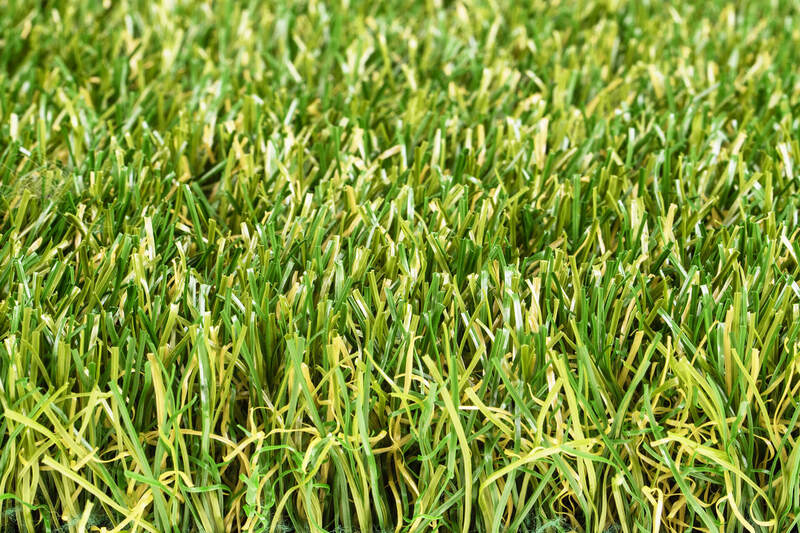 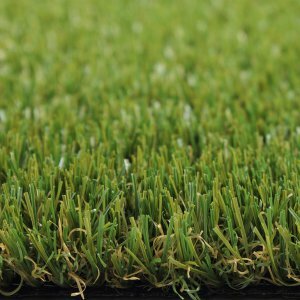 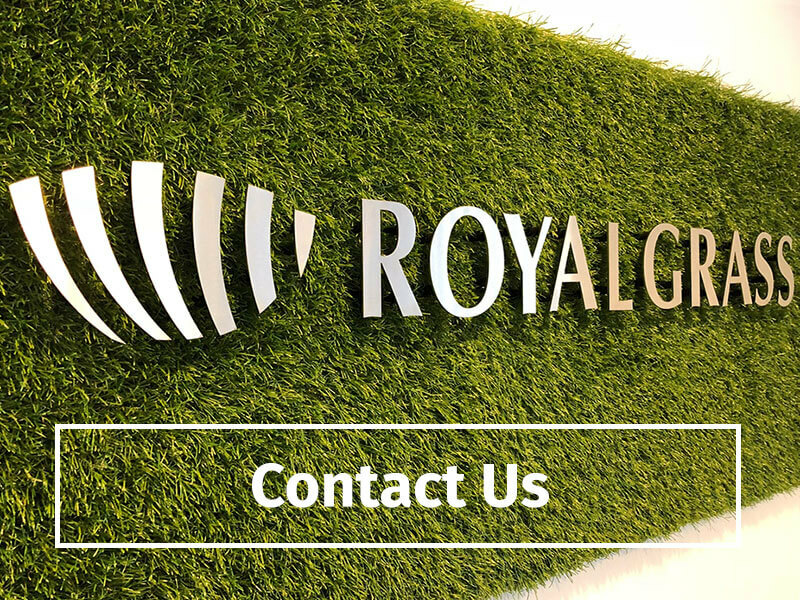 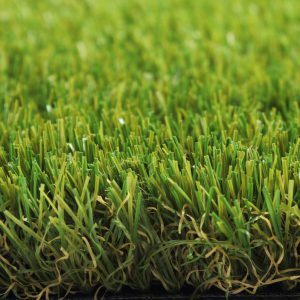 Royal Grass Lush is made with the innovative ReaDY® technology so the blades of grass each have their own growth direction. 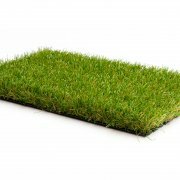 An ideal product for anyone who wants a luxurious lawn. 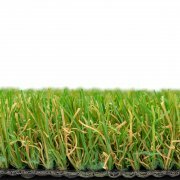 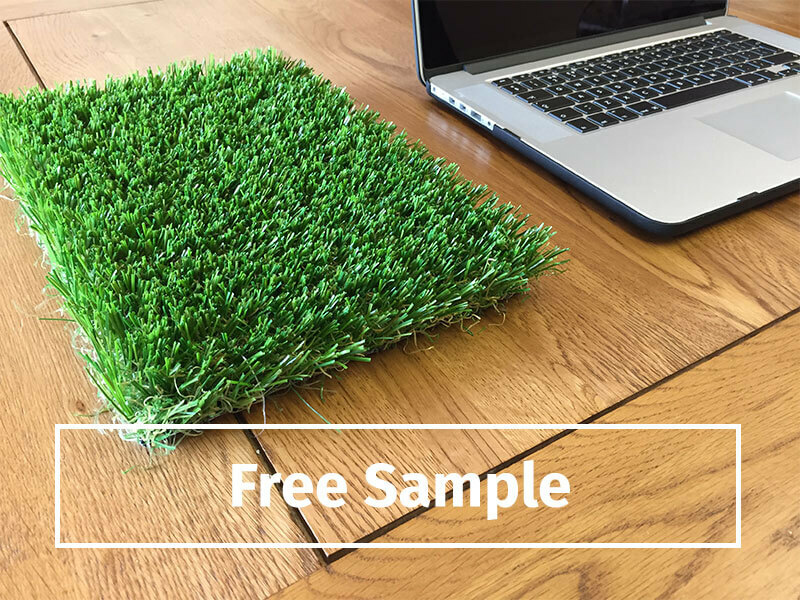 A lush artificial grass lawn with a natural growth direction (ReaDY®) and warm summer tint. 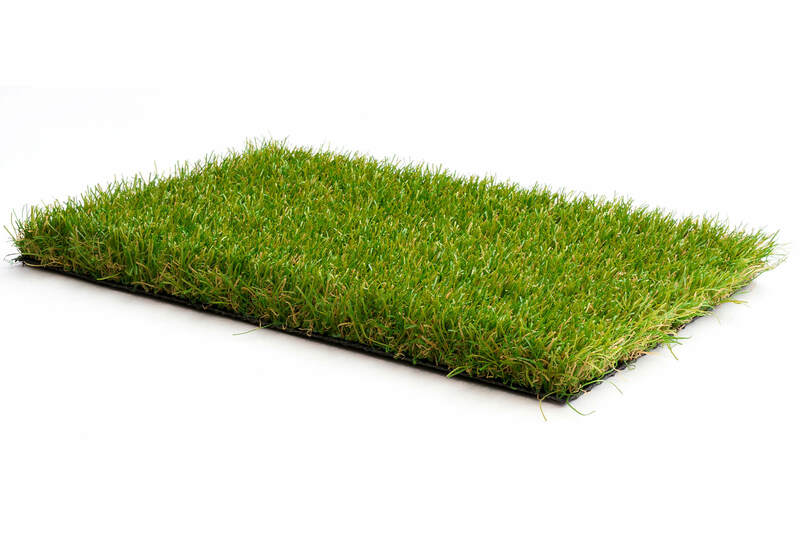 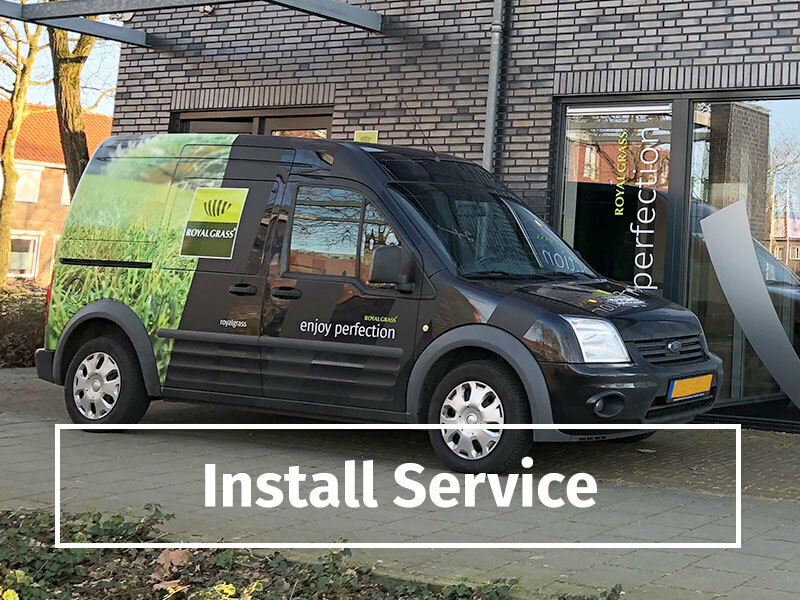 To give the grass maximum stability, it is recommended to spread the lawn with special filtered dried silica: approx 10 kg/m².